Day Tours: 9:30am, 10:15 am, 11:00 am, 12:45 pm & 2:15 pm. 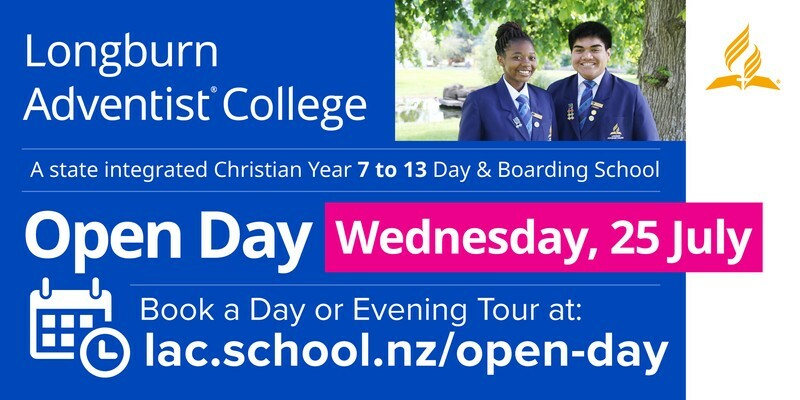 During the school day, we have five guided tours available for visitors to see the school in action. Tours of around 30-45 minutes are available to be booked between 9:30 – 11:45 am, 12:45 pm and 2:15 pm. Please, use the form to reserve your place. In the evening there will be a special programme from 6:00 pm will begin at LAC’s cafeteria where the principal and teachers will be available to answer your questions before tours of displays around campus.